The National Institute for Health Research (NIHR) is funded by the Department of Health to improve health and social care through research. attracting investment by the life sciences industry through our world-class facilities for health research. NIHR offer a wide range of funding programmes to meet their vision of improving the health and wealth of the nation through research. 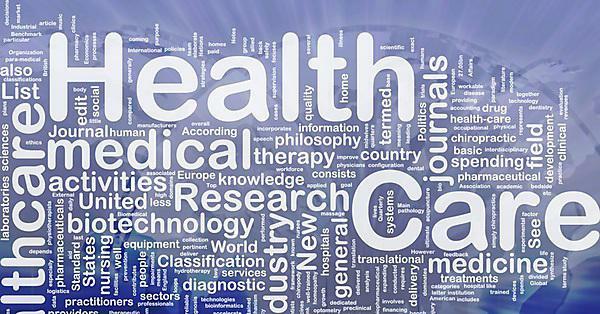 Research funding is provided through programmes that target different aspects of health care, including service delivery, public health interventions and translation of ideas that can be used in the NHS. The programmes are outlined here. NIHR also provide funding for training and career development. Opportunities are provided for all career stages, for clinical and non-clinical professionals. An overview of the training programmes available is provided here. The Research Design Service – South West (RDS) is part of the extensive National Institute for Health Research (NIHR) infrastructure supporting research and researchers around the country. It is one of ten RDS services in England with eight offices based in NHS trusts or universities across the South West. The NIHR funds the RDS to provide free research funding, methodological and practical support to health and social care researchers across England to develop grant applications to the NIHR and other national peer-reviewed funding programmes (for example MRC, ESRC and major charities). Advice also covers the large number of NIHR fellowships available.